I want to upload an excel spreadsheet in PDF format to have it displayed (or linked but not to download) on my wix.com website. When you say Excel spreadsheet, are you referring to the Excel file format of your form's submissions? 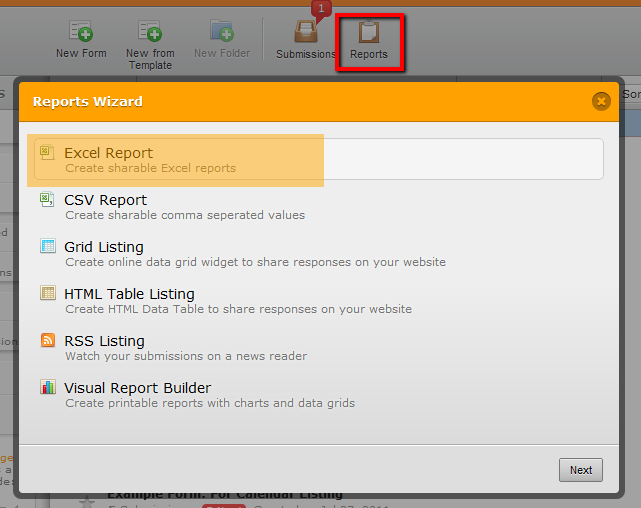 If yes, then you should create an Excel Report for your form, then have it linked on your website using Wix's HTML widget. Otherwise, let me know what it is that you want to accomplish so we can provide a more appropriate answer. I have a spreadshhet, and I've converted it to a PDF file. Now I want to place it on jot form and a link on my website, and inset the link. Does this make it more clear? 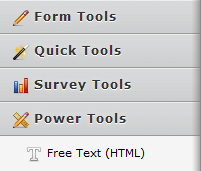 You can add a Free Text (HTML) field to your form and paste the link to this PDF form in it. You can find it under Power Tools on your Form Builder.